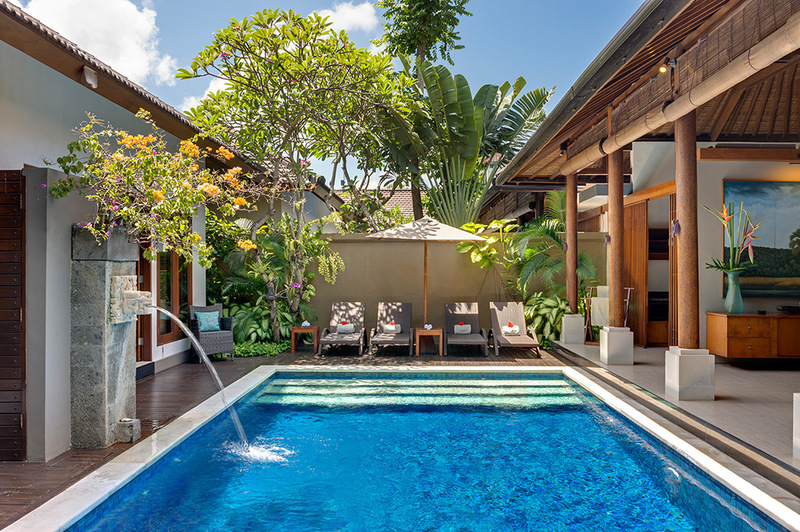 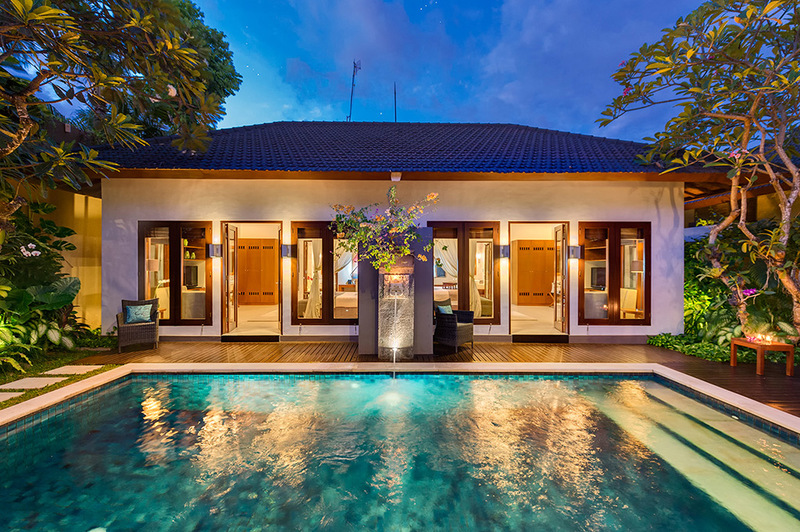 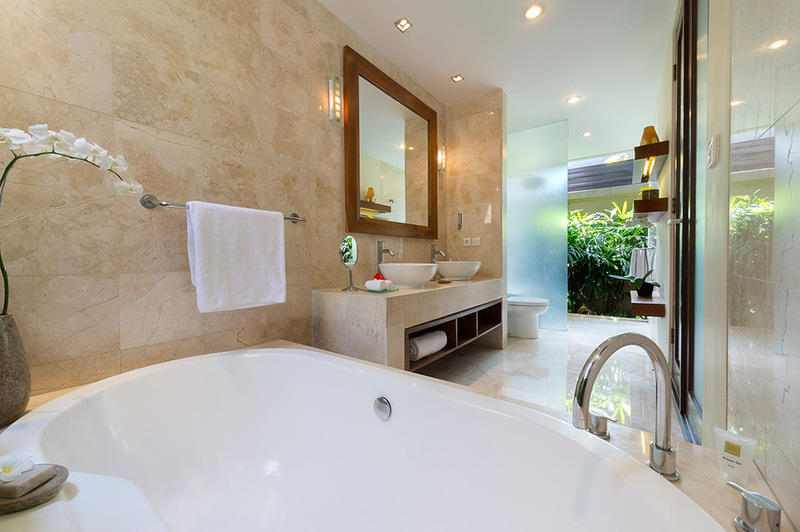 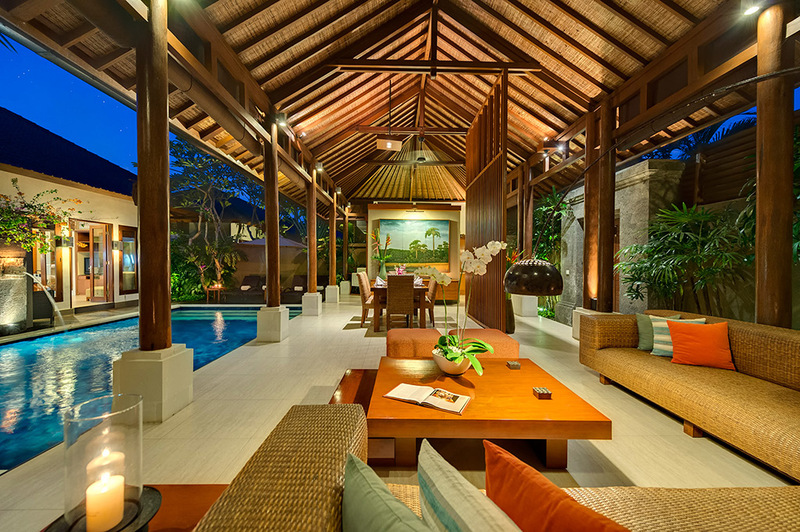 Villa is located right in the heart of Seminyak. 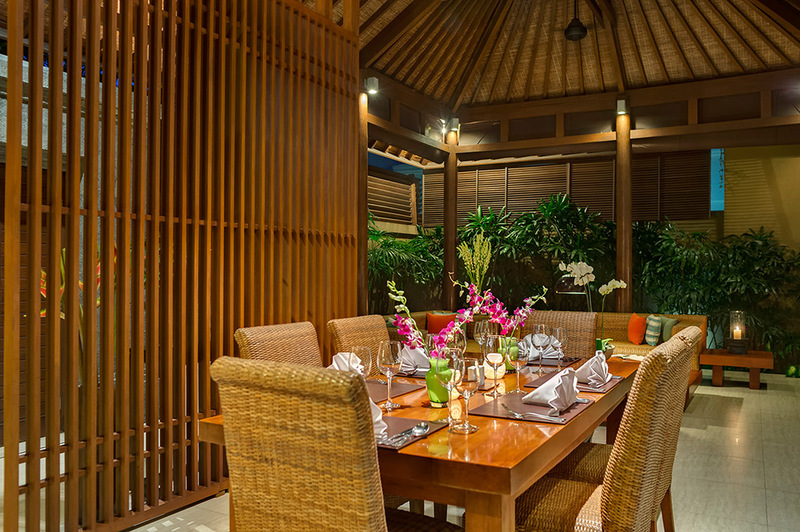 Full of wonderful cuisines and activities. 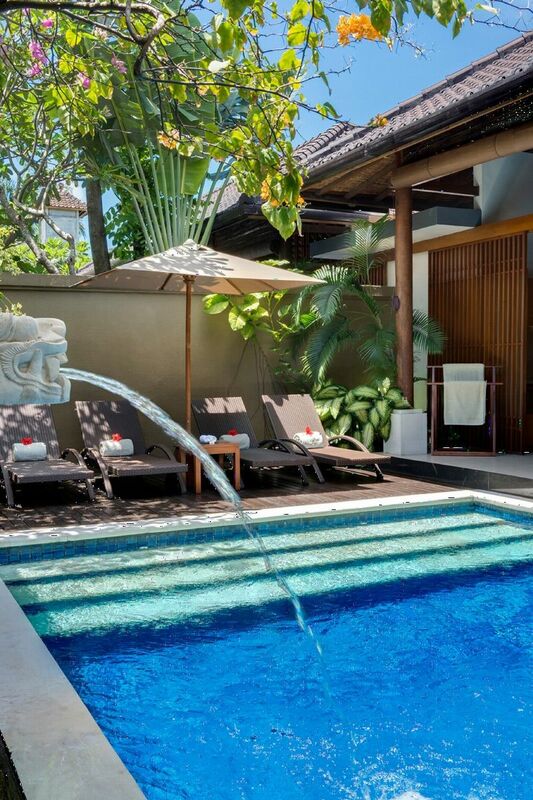 Wether you like tradition or modern, there is for everyone enough to do in Seminyak - Bali. 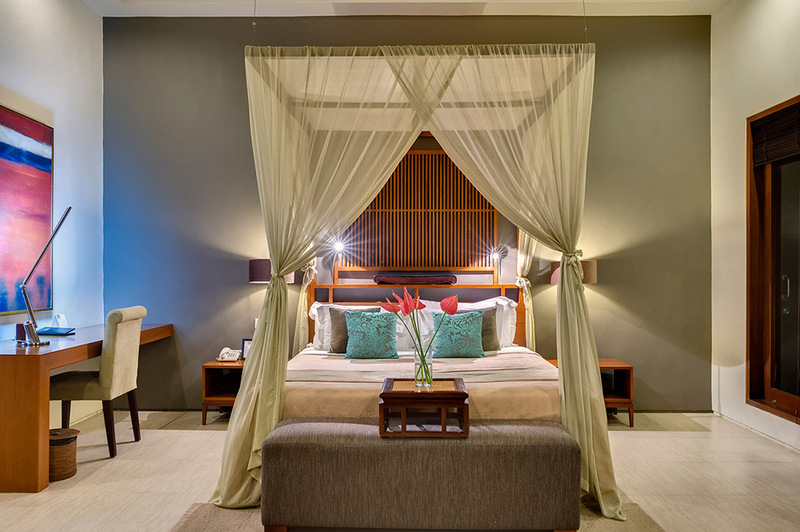 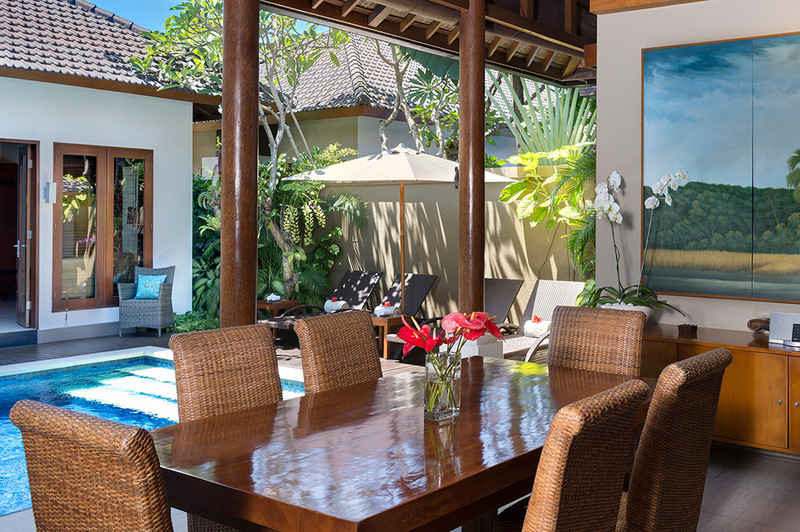 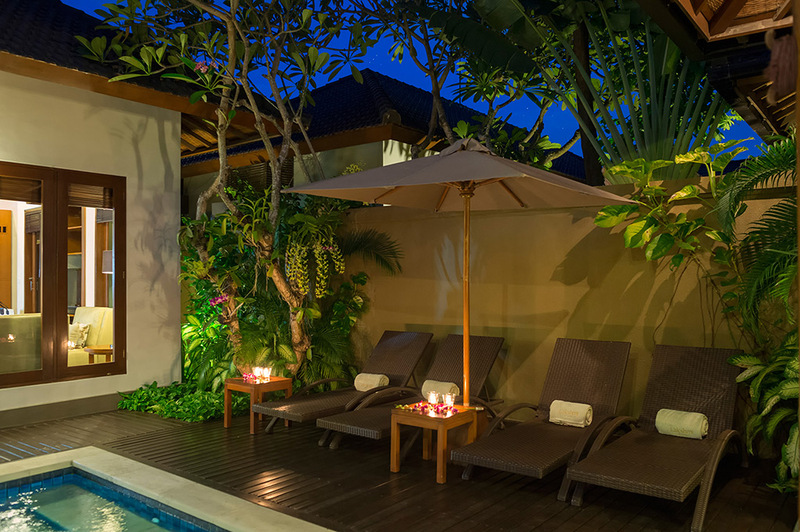 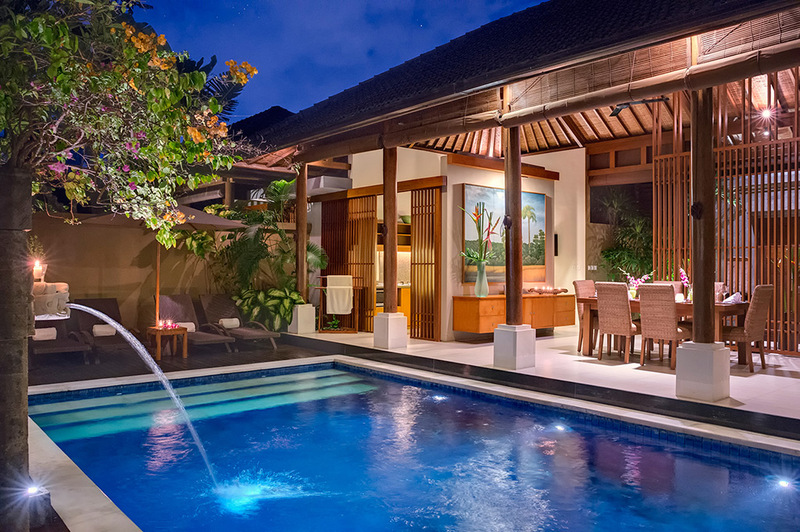 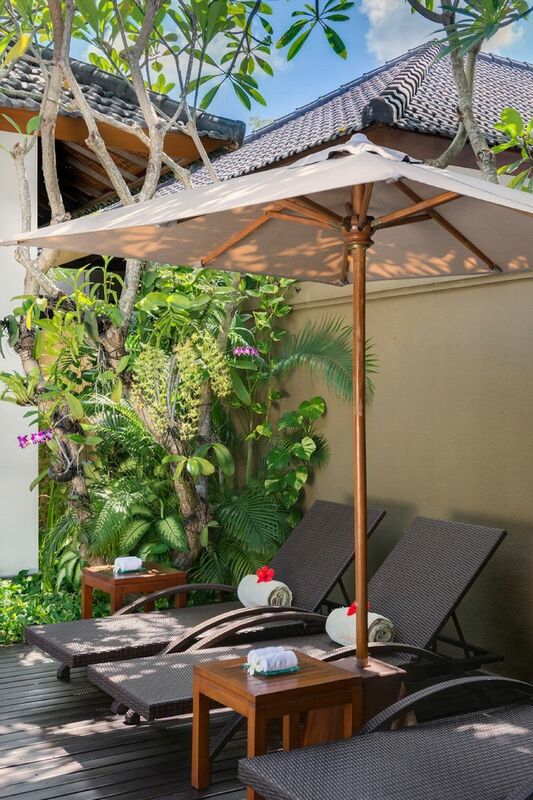 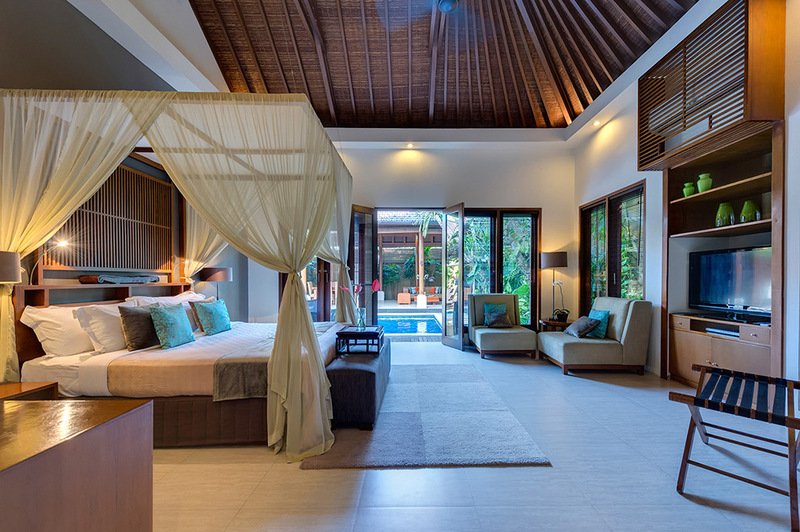 A villa decorated in Balinese Style to ensure you will have the most comfortable and relaxed holiday in Bali. 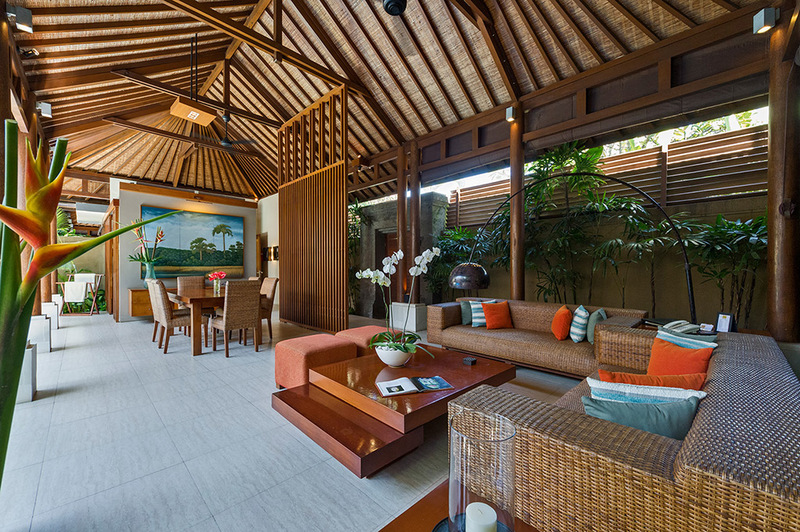 The tall ceilings and the indoor outdoor living style makes living seaminglessly easy. 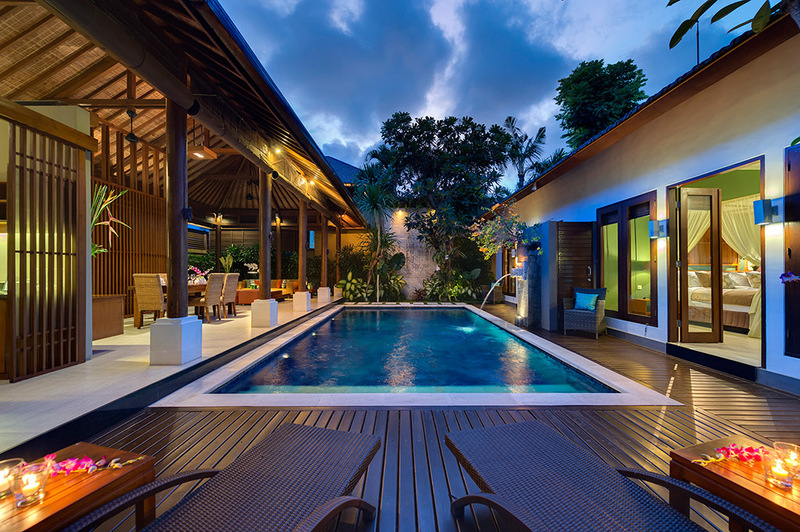 The Swimming pool is in the centre of the property making it the centrepiece, while the bedrooms are on one side and the living and dining area at the other side. 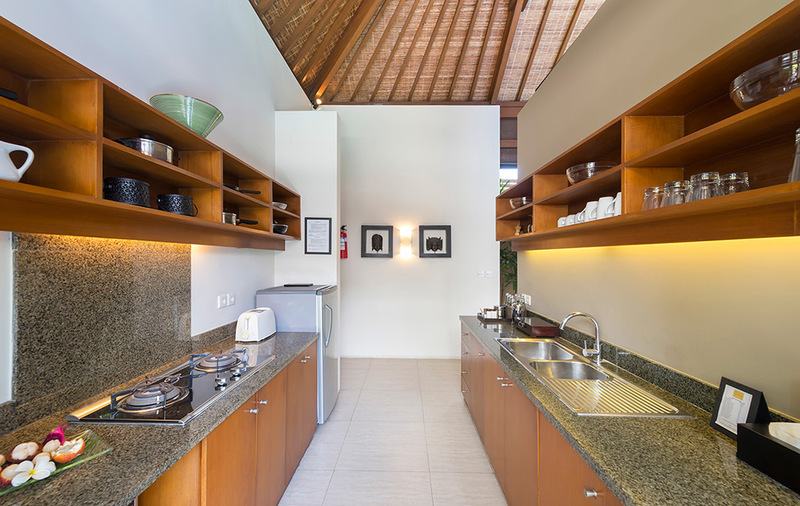 The Villa is full of details, it includes a granite kitchen top, wooden tropical furniture, a minibar, rain showers and sun beds. 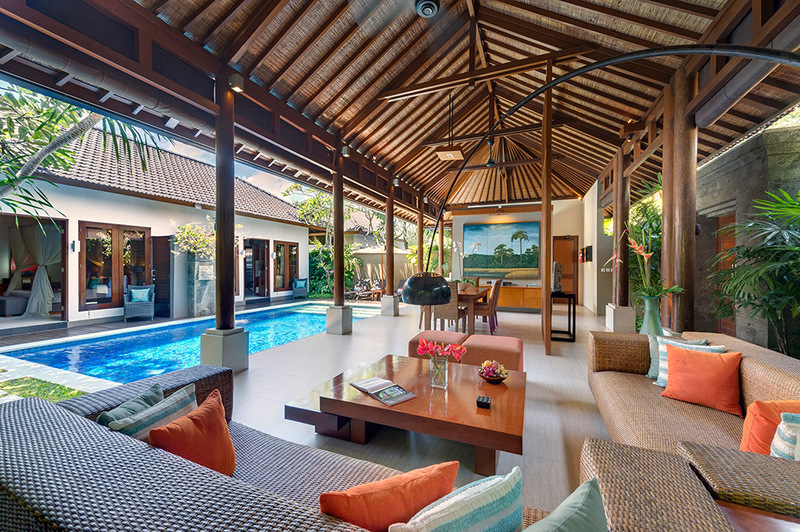 Everything is made so you will have the holiday of your life.